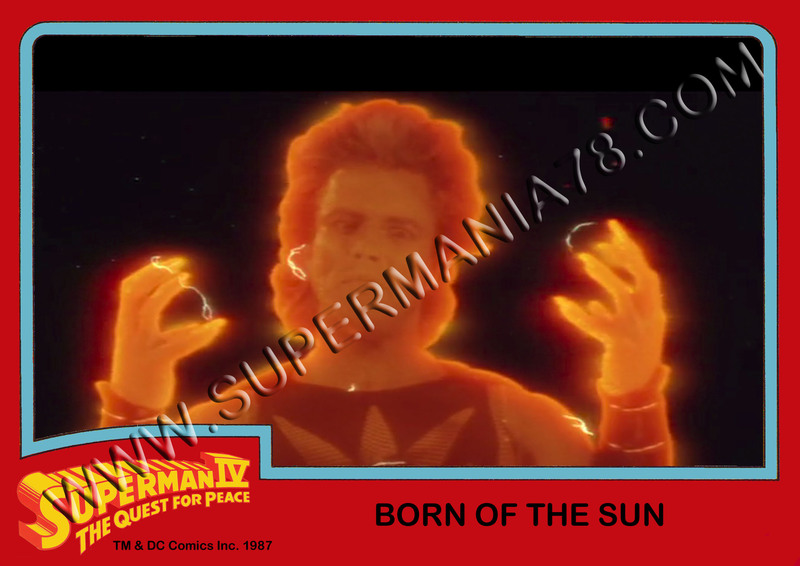 SUPERMANIA is pleased to report the Superman IV trading card project is still not only very much alive, but finally nearing completion. A complex and time-consuming endeavor due to the volume of cards to be produced (99 In total, comprised of a mixture of original and screen captured images) with an all-new adaptation of the complete story (written by myself) of the longest cut of the film serialised on the card backs. This, along with design and execution painstakingly researched to appear authentic for the era, is intended to fill the void left by the only Superman Movie never to have produced a card set of its own. Talented Alexei Lambley-Steel (editor of A Tribute To Christopher Reeve) is currently hard at work composing the final base set with a view to adding a sticker set/wrapper on its completion. Updates to follow..! 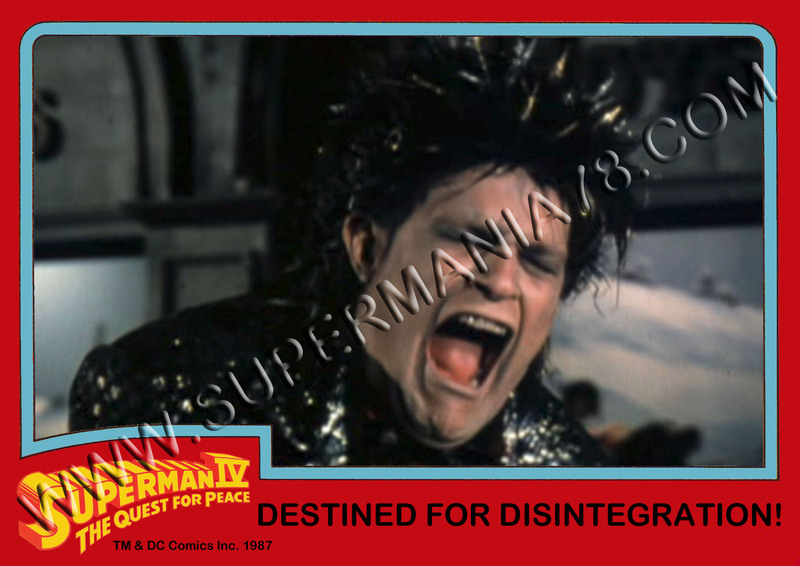 Destined for Disintegration would be the best album cover art ever. Alexei and I considered all sorts of possibilities for continuing the trading card theme (including an entirely new set featuring chase cards/holograms etc.) but it was me who insisted on the set being authentically vintage as it still bothers me there was never an official one. And I agree 100% ‘Destined For Disintegration’ would make a classic LP cover..!! Thanks for the update. I cant wait for this!!! 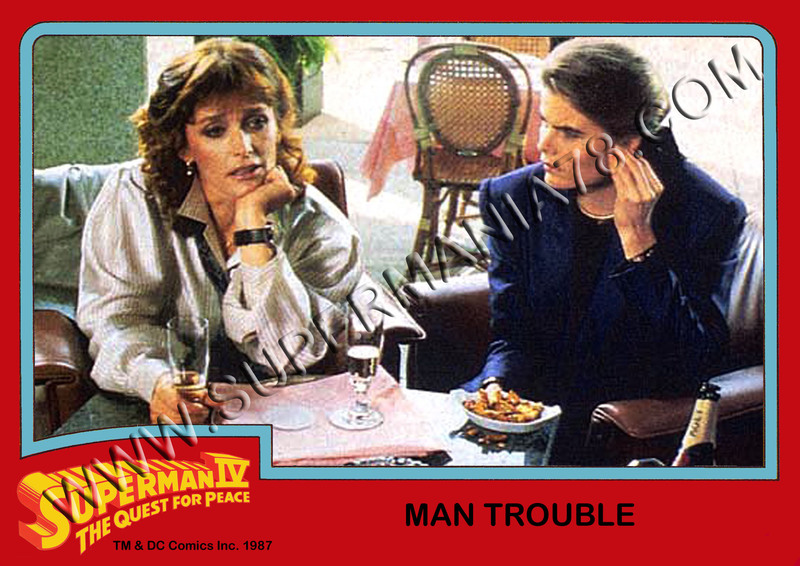 Please continue to produce the Superman IV trading cards with the chase and holograms. 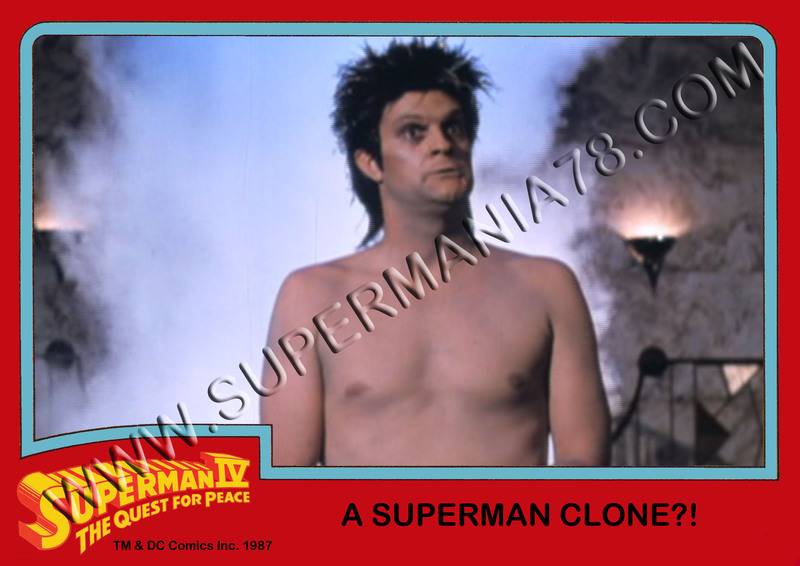 You could not only make a vintage set for Superman IV to match the previous three movies trading card style, but also do a modern set for each of the 4 movies too. With technology changing as it has, the possibilities are endless!